Adrenaline Junkies Bucket List: 100 Extreme Outdoor Adventures Before You Die (St. Martins, 2013). 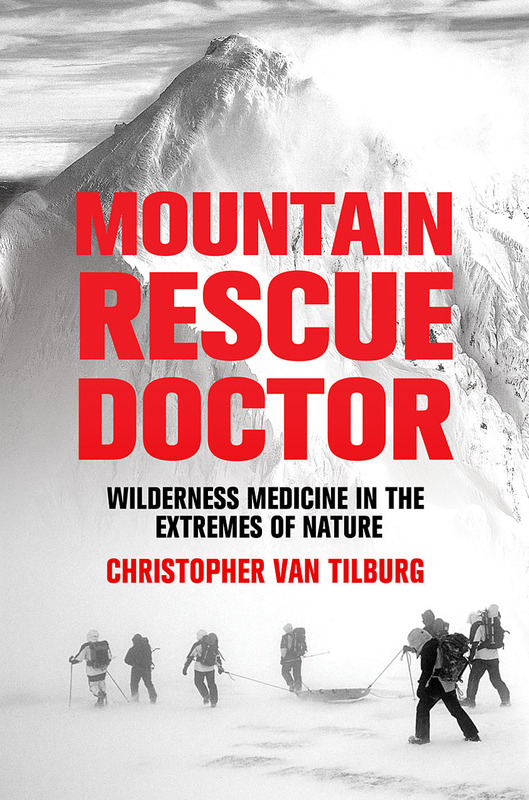 Mountain Rescue Doctor: Wilderness Medicine in the Extremes of Nature (St. Martins, 2007). 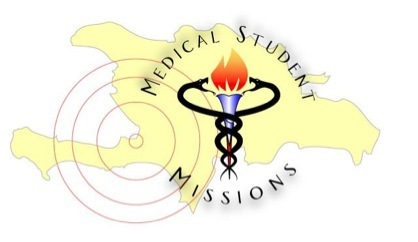 Editor-in-Chief of NewsShare and Communications, International Society of Travel Medicine. 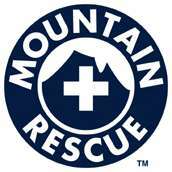 Member of Crag Rats mountain rescue and medical committee of Mountain Rescue Association.